The Early Warning Project uses two types of crowd forecasting to identify countries at risk for an onset of mass killing: an ongoing public opinion pool and an annual comparison survey. 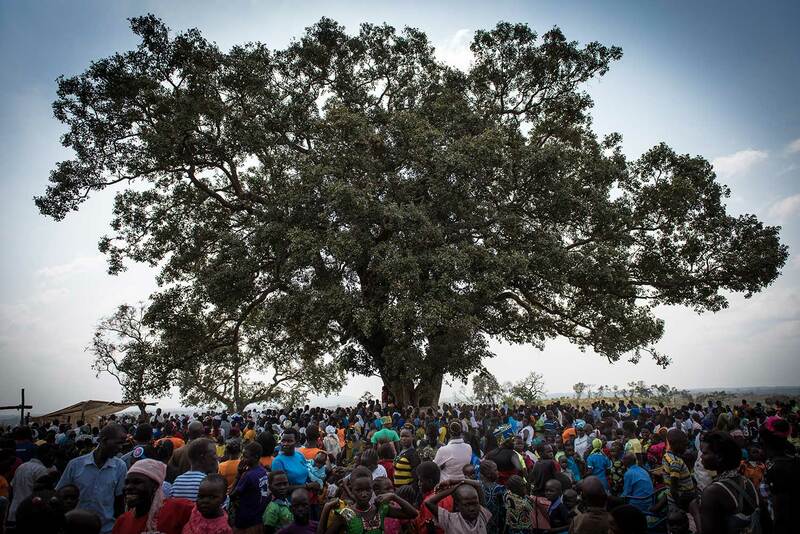 Photo above: South Sudan. Jason Patinkin/USHMM. An opinion pool is a structured process for collecting and combining opinions (in our case, forecasts) from a group (pool) of people. The larger and more diverse the set of participants, the more accurate we expect the forecasts will be. Our questions on Good Judgment Open focus on selected countries at relatively high risk for mass killing. Participants can make forecasts throughout the year, and we encourage participants to update their forecasts by reacting to events in the countries in question. Forecasts are aggregated (or “pooled”) on a question-by-question basis. Create an account with GJ Open to participate and see how forecasts have changed over time. Will an armed group from a country engage in a campaign that systematically kills 1,000 or more of its civilians? Each December, we conduct a survey on the relative likelihood of countries to experience a new onset of mass killing in the following calendar year. We call this our “Comparison Survey,” since we use a pairwise comparison method: Respondents are presented pairs of countries and asked to choose which is more likely to experience a new mass killing.